Flashings Direct is an Auckland based flashings manufacturer. 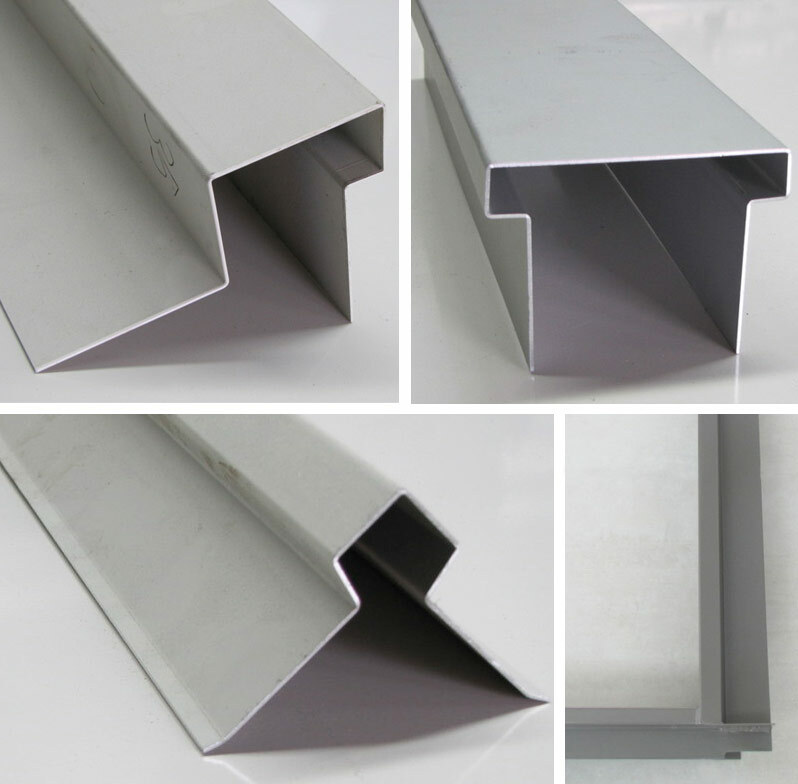 We only use quality sheet metal to custom-make a large range of flashing products. Our experienced team uses some of the latest machinery and specialised tooling in the industry. This combination improves accuracy and efficiency on all profiles we manufacture. We offer leading market solutions to achieve a greater range of standard and more intricate profiles. We work closely with builders and project consultants across both the Residential and Commercial sectors. Our factory is conveniently located close to the motorway. We will help find the right flashing solution for your situation. Our experienced team always provide a fast and friendly service without compromising on quality.